Celebrate pride this summer (and all year round, c’mon!) 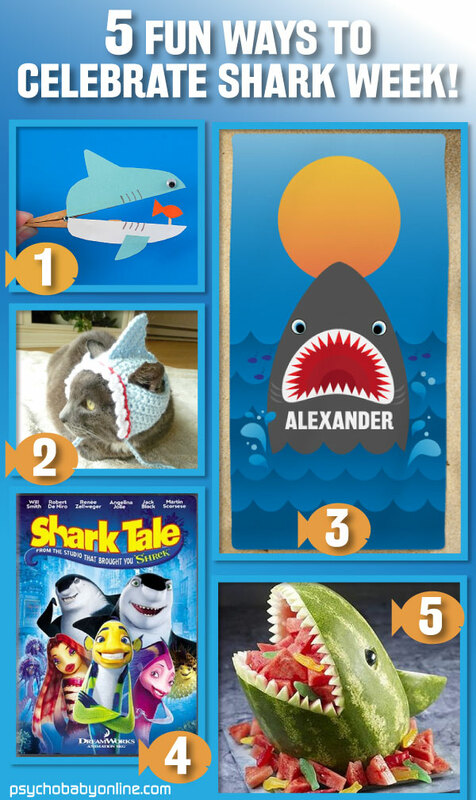 with one of these super fun gift ideas! Got a summer wedding to go to? We love Wystar Wedding Shop’s chic matching pillow set, available for couples of all kinds. Snag a fun top (Personalized Rainbow Love T-Shirt) for your niece or nephew, and one for you (Love Is Love Men’s Tank Top/Love Is Love Racerback Tank Top) if you’re hitting up a parade. Don’t forget your sunscreen!! 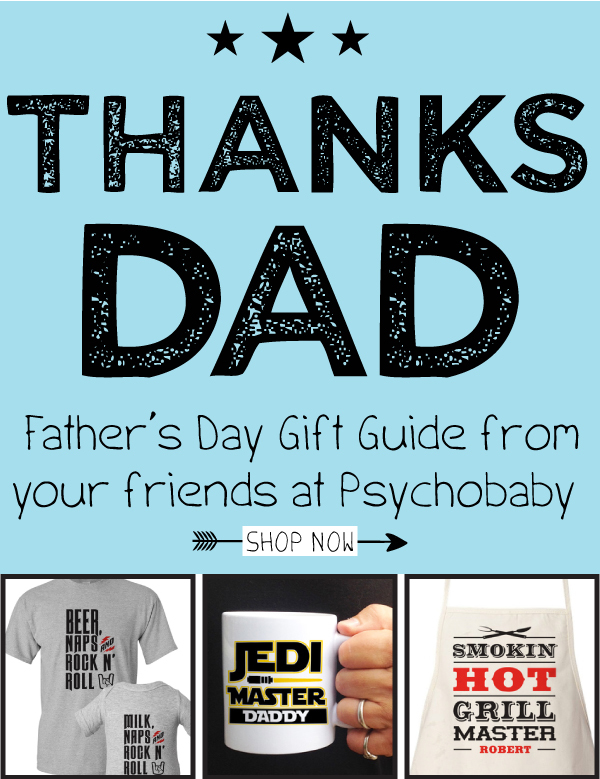 Click here to shop all cool personalized Father’s Day Gifts – all on sale for up to 30% off through Father’s Day! Yum! 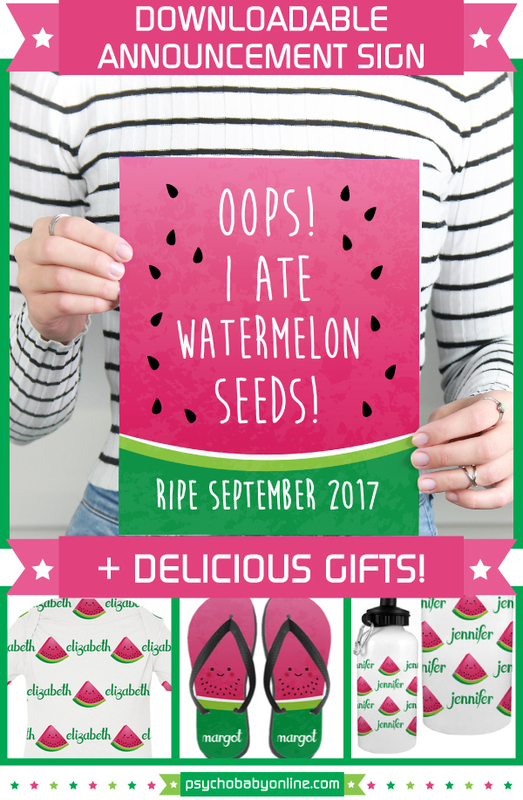 If you are looking for a cute way to tell everyone you screwed up and ate some watermelon seeds, our new printable pregnancy is perfect for you! 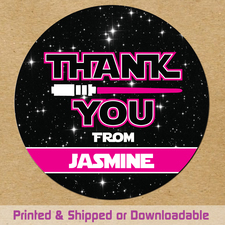 Personalize it with one or two lines of the text of your choice for a cute photo op! For kiddos that are already here, we have some ultra cute summery watermelon gift ideas including our Personalized Name Game One-Piece: Juicy Watermelon, a pair of Personalized Juicy Watermelon Flip Flops, or our Personalized Name Game Water Bottle: Juicy Watermelon. 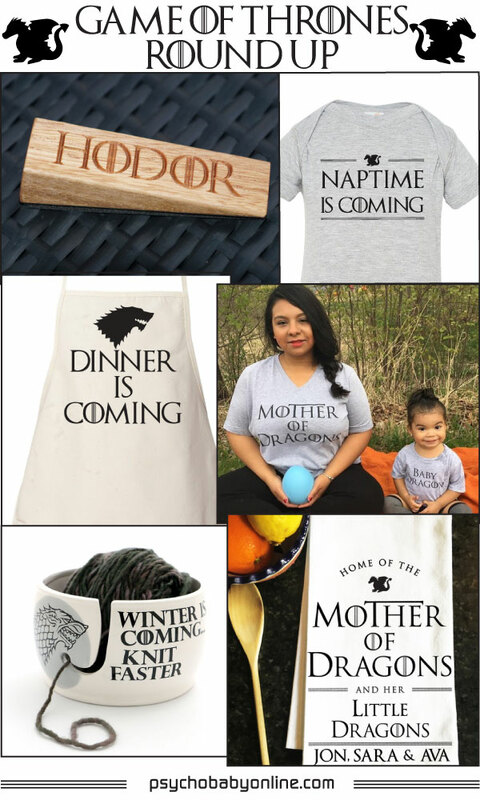 Check out all our adorable watermelon gift ideas here and for even more cool ways to announce you have a baby on the way, check out all of our personalized Pregnancy Announcements! 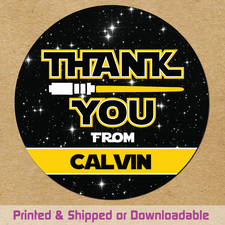 If you or someone you love speaks Wookiie, uses a lightsaber as a nightlight, or has a pet Ewok, you’re in the right place – these are the absolute most perfect gifts for a Star Wars obsessed family! 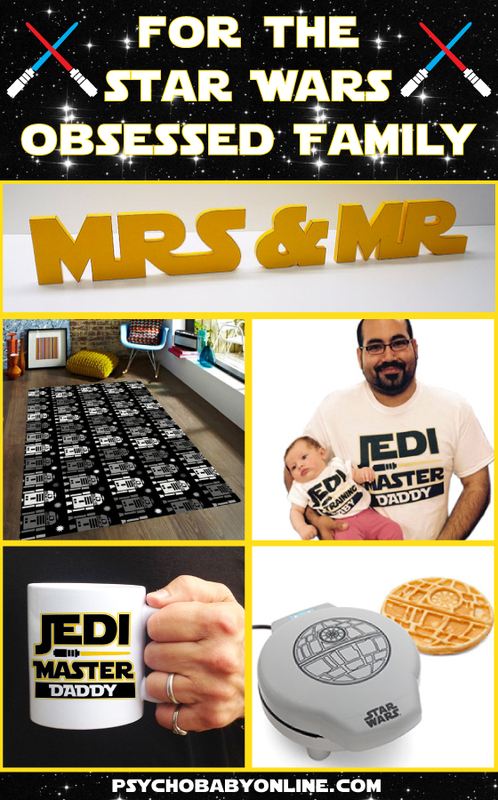 Celebrate the union of the couple whose love transcends time and space with this awesomely intergalactic wooden Mrs. & Mr. sign, available in every color under the sun! For Padawan playtime, this R2D2 printed rug is a perfect choice, when you’re working on an epic Lego set or pretending your bedroom is actually Tattooine. No need for matching robes when your entire squad can suit up in matching t-shirts! 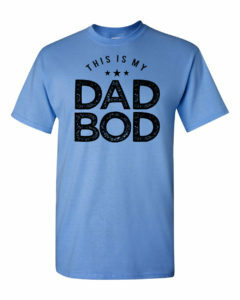 All sizes available for babies, kids, women & men. Every Jedi needs the force with them, the force of a strong cup of coffee. Start the day off right for everyone in the fam with this amazing Death Star waffle maker. Smother the Dark Side in maple syrup. And then eat the whole dang thing. 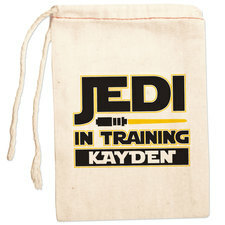 And in case you’re throwing a party for a young jedi, how about these personalized party favors bags & stickers? The Great Debate: Politics In The Kitchen! DON’T FORGET TO VOTE ON NOVEMBER 8TH!!!! 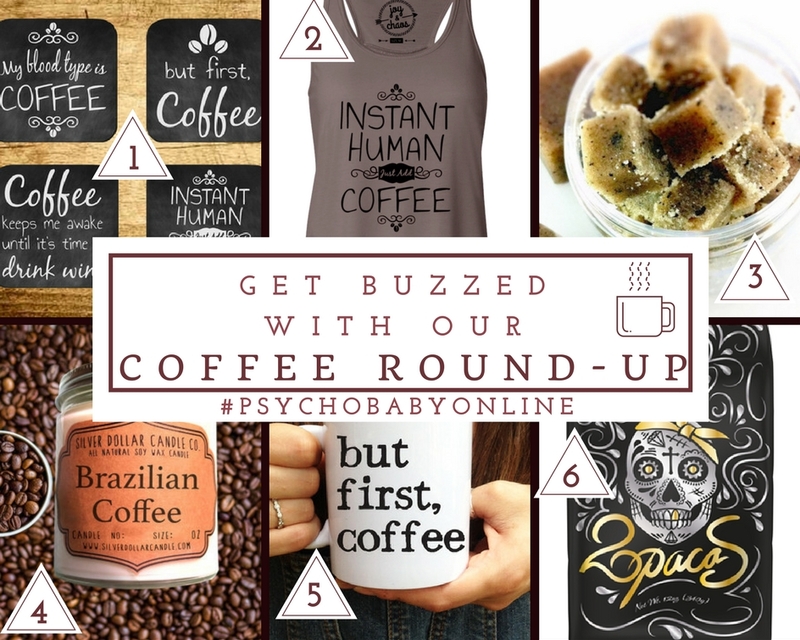 We dare you to find a group of people more caffeinated than we are here at P’Baby… well, we know we’re not alone because we started poking around and there are TONS of awesome gift ideas for coffee obsessed people out there! Our new Joy & Chaos coffee coaster set is a perfect holiday gift for someone who can’t get their day started without a cup or four. 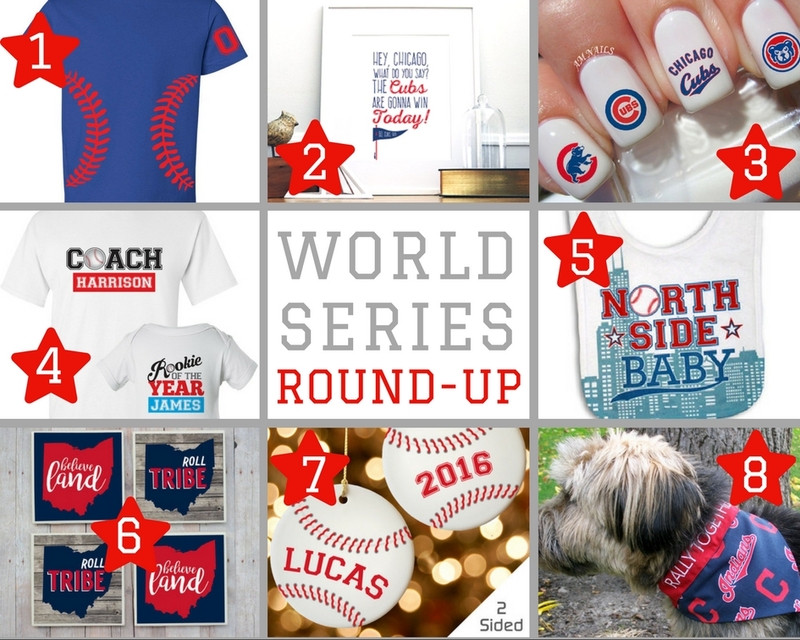 Pair them with one of our funny coffee mugs and a package of local Chicago roaster Dark Matter’s amazing coffee beans!